If someone had asked you 20 years ago what your most valued appliance was, I highly doubt you would have said “mobile phone”. In fact, had you been told that you would be completely dependent on something that at most is 18 square inches and weighs less than a half a pound, you would have laughed. Yet here we are, its 2019 and according to the Pew Research Center, 95% of Americans own a cellphone of some kind, and 77% own a smartphone. 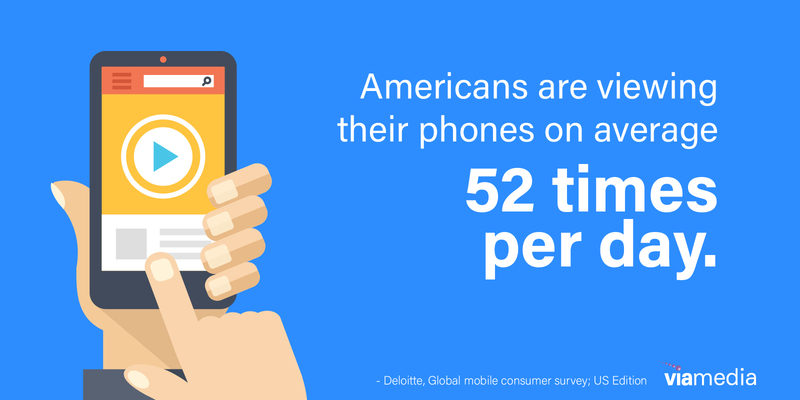 Americans are viewing their smartphones more often than ever before, on average 52 times per day. 93% of American consumers use their phone while shopping. 82% of them will consult their phone when making a purchase. 70% of digital media time is on a mobile device. US adults will spend an average of 3 hours, 35 minutes per day on mobile devices. By 2019, mobile will surpass TV as the medium attracting the most minutes in the US. As mobile continues to capture more and more of our time, marketers are taking notice. Digital ad spending is shifting to mobile. This year, it is projected that more than 2/3 of digital ad spending, (nearly $87 billion), will be mobile. 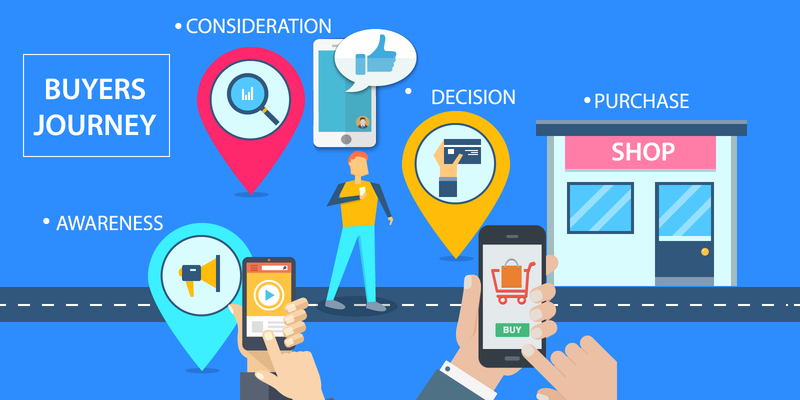 Mobile is a key part of every step of the buyers journey. We are watching more and more video on our devices as broadband bandwidth grows. We are exposed to ads on our mobile devices. We check our social media accounts on a mobile device. We research and purchase on our phones. We go to a store and check out competitive info and pricing on our mobile devices while at the store; sometimes even buying a competitive product while visiting the physical store. We write reviews on our mobile devices while we are experiencing the service or right after. Bottom line, there is not a step in the journey that is not influenced heavily by mobile. What does this mean for you as a business owner/marketer? This little device presents an unprecedented opportunity to get in front of consumers where they are browsing, researching, reviewing and shopping. We are constantly connected. We expect immediate gratification and instant communication. 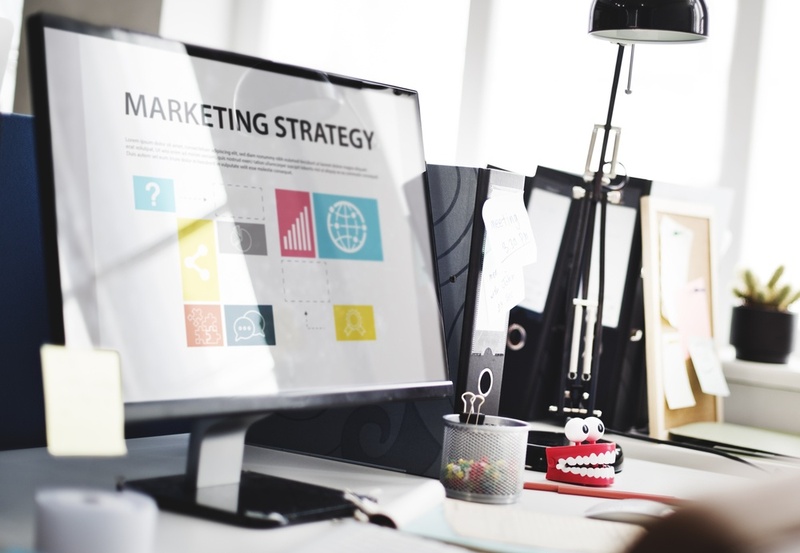 Reaching consumers on the screen they are engaging with 52 times a day is crucial to a successful 2019 marketing strategy and the benefits and targeting options available make it a no-brainer. Mobile GPS offers yet another layer of opportunity - allowing hyper-local targeting of consumers on-the-go. >> Like what you've read so far? 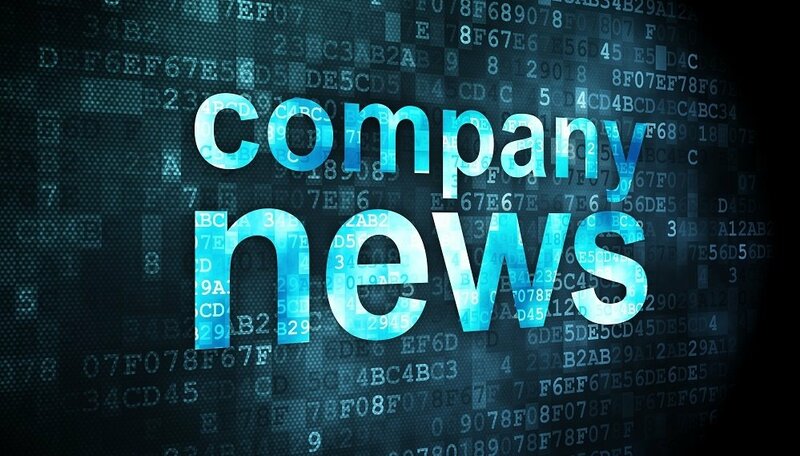 Get marketing tips & trends weekly with our Via Insights Newsletter. 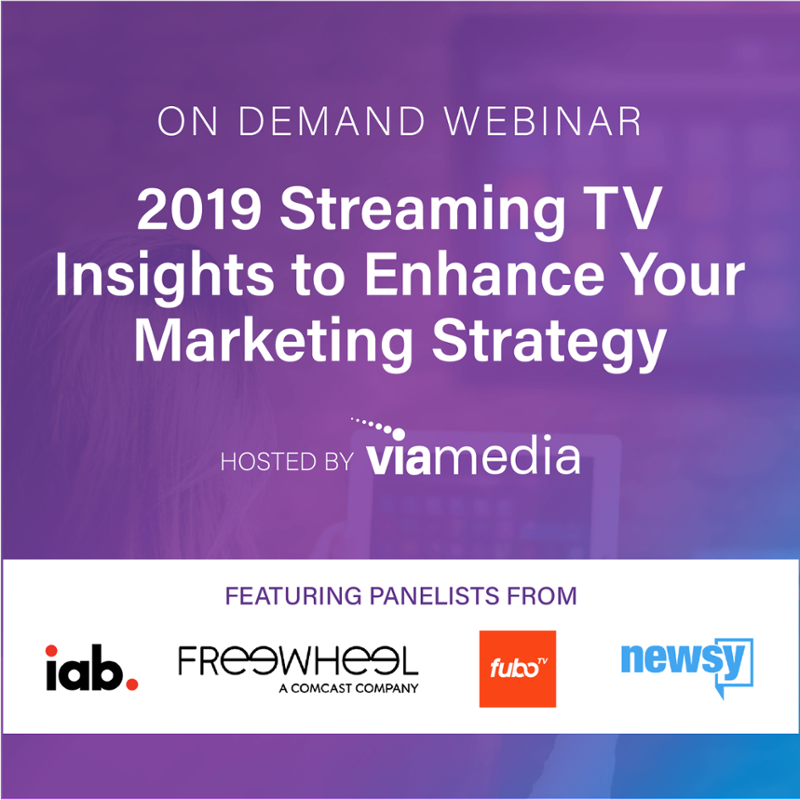 Viamedia's geo-fencing technology allows advertisers to target a specific business, neighborhood, custom location, or even a specific household. We utilize latitude and longitude coordinates for unprecedented precision and accuracy. 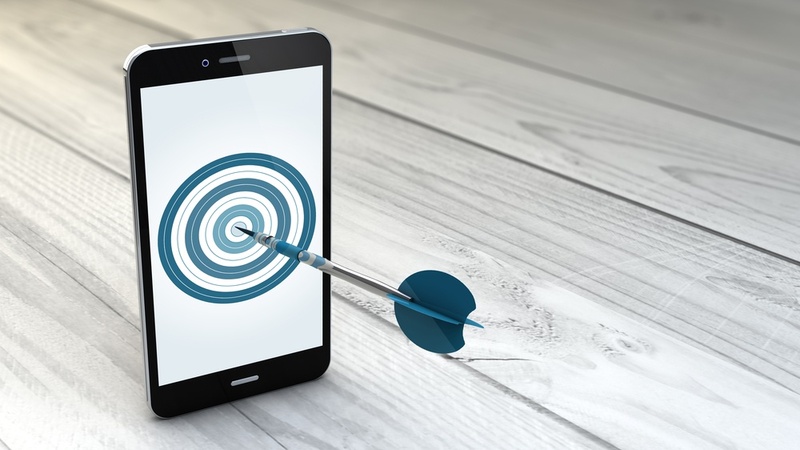 Advertisers can geo-fence custom shapes and sizes that are specific to the unique area they desire to target, resulting in fewer wasted impressions and maximum targeting of mobile users. With geo-fencing, advertisers can display ads specifically to a competitor's location (like a car dealership) or reach consumers who have attended a specific event. Advertisers can measure success by tracking the foot traffic driven to an advertiser's physical location that have been served their ad. 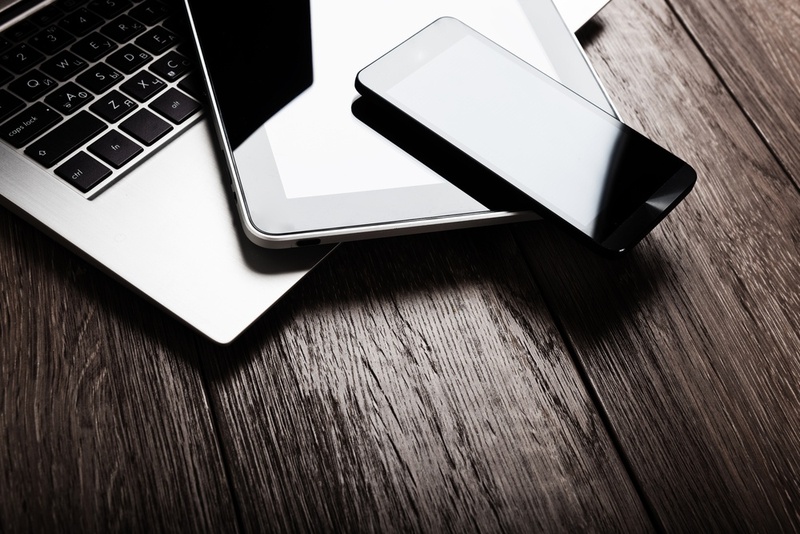 Do you have a solid plan in place to capitalize on the mobile-obsessed consumer trend? 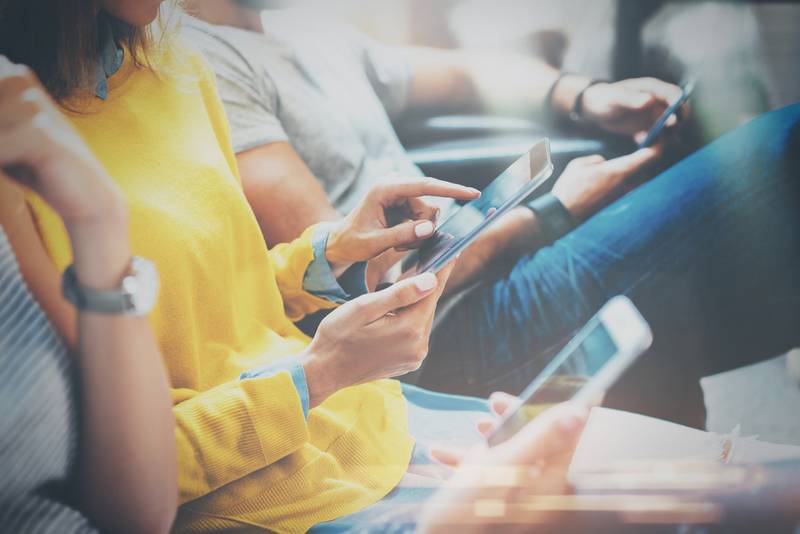 With the right plan, products and creative, you can add mobile to your overall advertising strategy and get connected with your target audience on the device they engage with all day, every day. >> Learn more about mobile advertising types and integrating mobile into your strategy. Schedule a 30 minute strategy session with a marketing expert. With over 9 years of media experience, from digital operations to strategy, Liza's knowledge and passion of all things digital make her a strategic powerhouse. 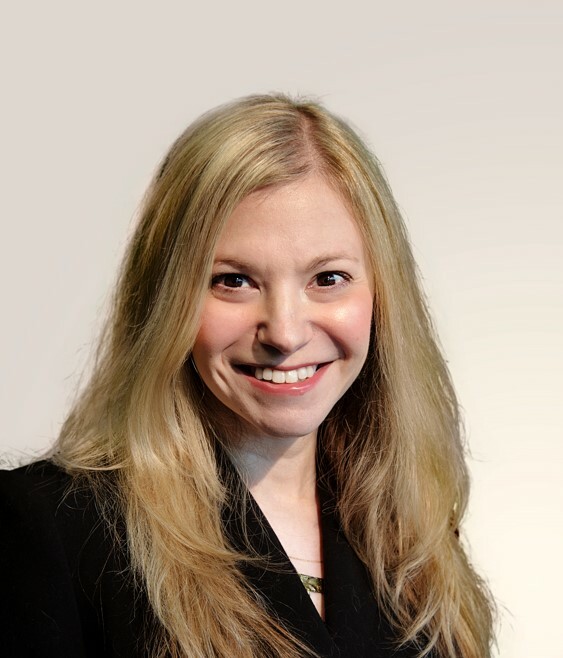 As head of Vendor Relations, Liza is responsible for collaborating with our media vendors and developing product strategy. When she's not analyzing or conceptualizing, she is bingeing on the her latest netflix obsession or shopping (online of course).